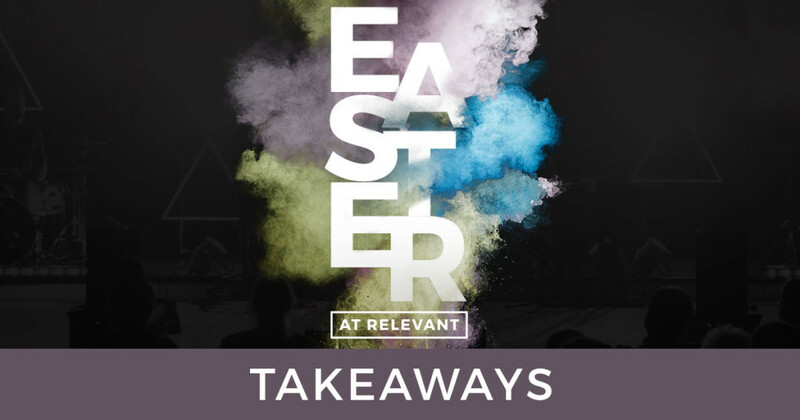 Here are some takeaways from the Easter at Relevant message, “Doubt Your Doubts.” You can watch or listen here. Are your doubts rooted in who you thought Jesus was or who he said he is? Some of you have given up on Jesus because you were hoping he would do something he never promised to do. Is there an urgency in your desire for Jesus or is he a passive option in your life? You have not experienced the resurrected Jesus because you’ve been content with being around spiritual things. When you come face to face with the resurrected king, you never stay where you are. 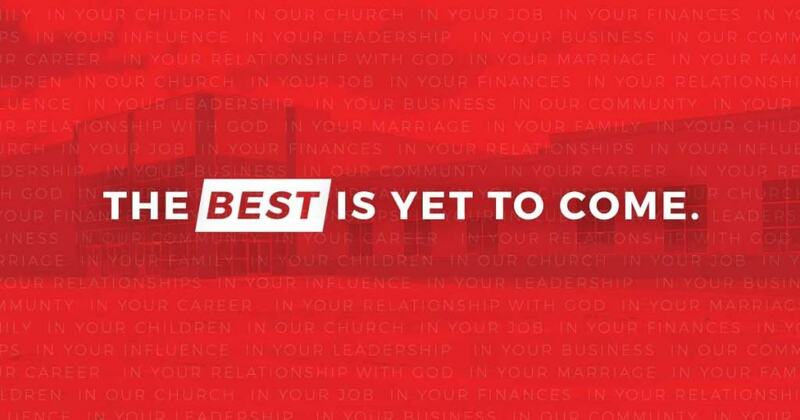 Don’t be late for church…and bring somebody with you! 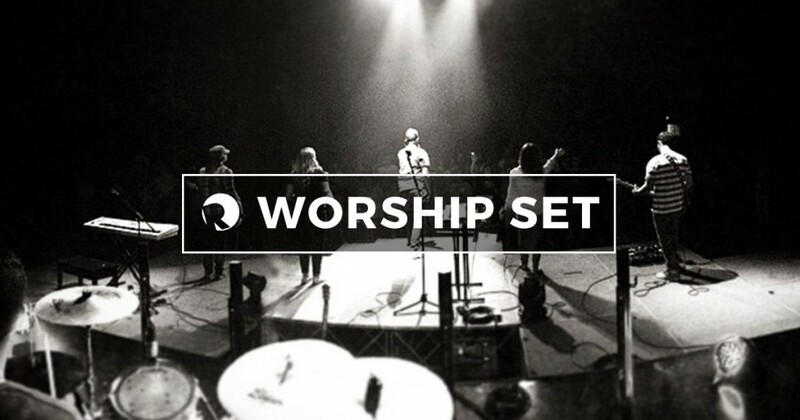 Here is the worship set from Sunday, March 25-27, 2016 at Relevant. Want to hear a song again? Use the players below to hear the songs on Spotify. If you have any questions comment below or send me an email. Wear your t-shirt when you go out today and hand out at least 10 invites to people you come in contact with. Don’t force it, be natural. Put invites on cars, invite your child’s baseball team, or hand a card to a cashier.